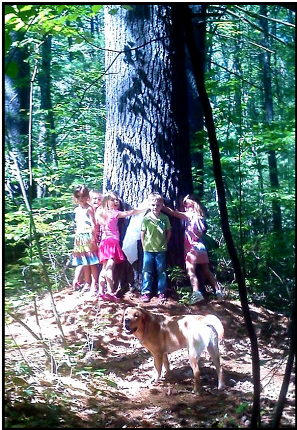 Auburn Montessori embraces the culture of the outdoors. 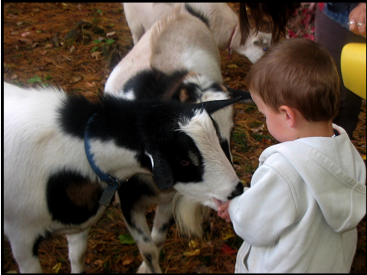 We house a number of animals, goats, chickens, dogs, rabbits - who we have learned are invaluable in teaching children the language of love and the art of awareness and empathy. Our beautiful woods, trails and natural outdoor play equipment encourage a connection with nature. 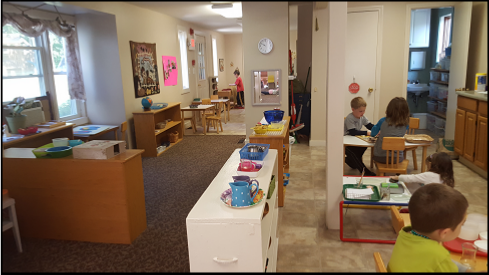 Research is now proving what we discovered long ago, and what Maria Montessori firmly established in her original children's houses. The benefits of outdoor exposure positively impact children's social, psychological, academic and physical health. In the book Last Child in the Woods, author Richard Louv notes that children in our culture are at risk of a "nature deficit disorder." 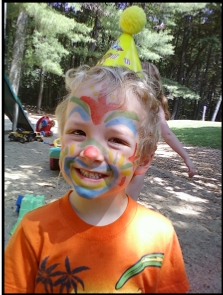 Recent science in the area of brain development confirms that the outdoors strongly affects developing cognition; So along with a complete Montessori academic curriculum, we also provide every possible outdoor experience from science, hiking, sledding, collecting, art and free play as an integral part of our program. 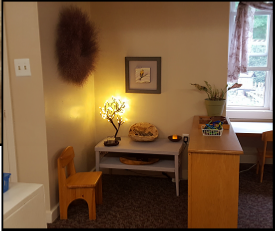 Natural beauty combines with caring for the environment and the animals who reside here, to give the child a sense of purpose as caretakers of their futures. We believe in giving children a sense of optimism, hope and ownership of their future. Our summer camp is flexible with the option to participate in as many or few weeks as you choose over a 9-week period beginning in early June and ending in mid August. Weekly options include 3 or 5 day, half or full day. 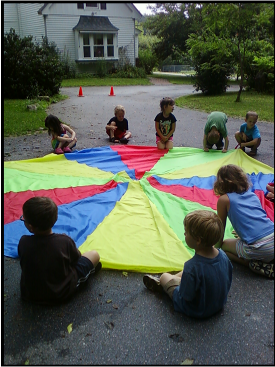 Camp is a perfect time to begin Montessori School and enjoy theme based activities, such as Drama, Yoga and Movement, or Gardening. 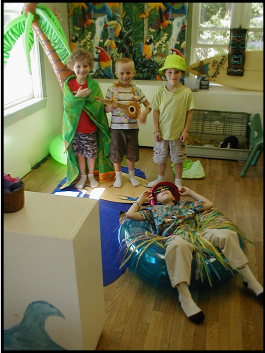 We also have Theme Rooms which could include a vet center, a fairy land, a car wash, African jungle or restaurant. We love our laid back and very creative summers and so do our kids - Many even return after first grade! Call or email for exact dates and itinerary. We are proud of our long standing faculty at Auburn Montessori School. 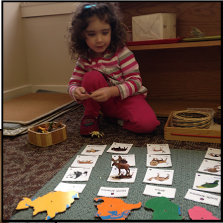 All of us are trained in Montessori education and hold a number of degrees and certificates. Licensed by the state of NH, we work annually on amassing continuing education credits and attending workshops. 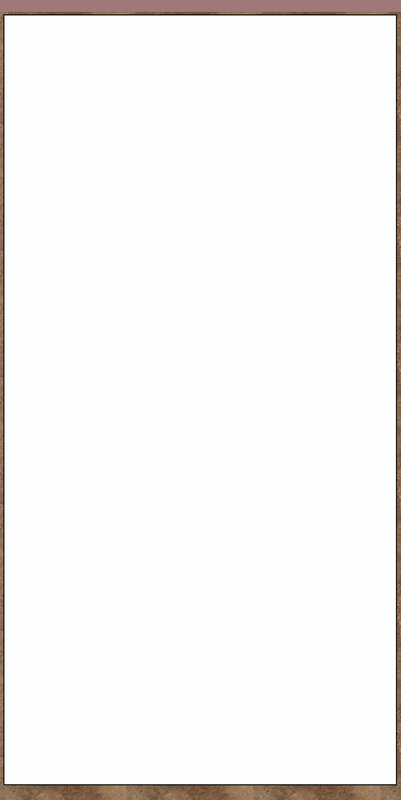 Additionally we bring individual interests and strengths to the program. Connie Mercier; Director: Head teacher for the Morning Program and co-teacher for the Aftercare Program. Focus includes outdoor activities, nature identification, animal care, and humane education. Judi Cofrin: Head teacher for the Morning Program and Kindergarten Extended Day. Focus includes music, peace education, yoga, and meditation. Tatum Greco: Morning Program teacher and co-teacher for the Aftercare Program. Focus includes early childhood communication skills, unit curriculum development, and nutrition.